Anchor Pools and Spas - Your friendly, local pool experts in Seneca & Easley. Anchor Pools, a full service pool store and contractor, is conveniently located in Easley and Seneca, South Carolina. We have been proudly serving our community since 1978. 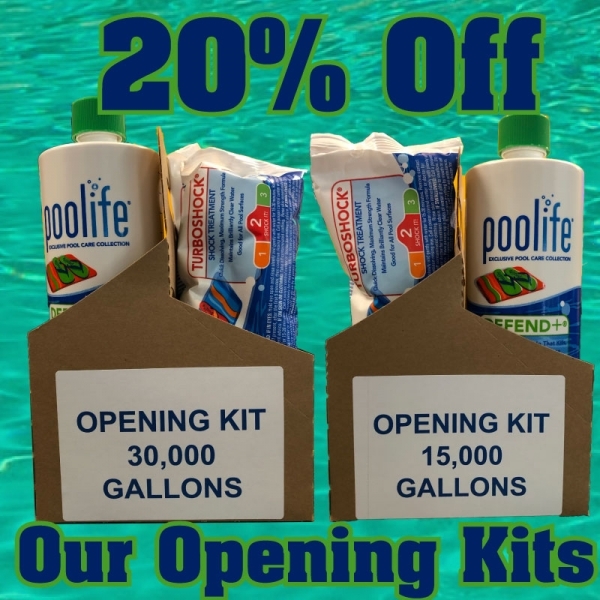 We specialize in all aspects of pool ownership, including but not limited to new in ground pool construction, pool maintenance and supplies, spas, Big Green Eggs, and a large array of seasonal accessories. Our area of expertise is building custom gunite pools to accommodate everyone’s individual style. Let Anchor Pools turn your backyard into a personal oasis in paradise. Become a part of the Anchor Pools family.